Like the Trumps, the Kushner family has been long-time Democratic donors. Jared Kushner, of course, stopped making donations to the left after he became an adviser to Republican President Donald Trump. That does not mean, however, that all Kushner’s are supportive of Republican candidates. According to Open Secrets and first reported by Axios, Joshua Kushner donated $2,600 to Beto O’Rourke during his campaign against Ted Cruz in 2018. 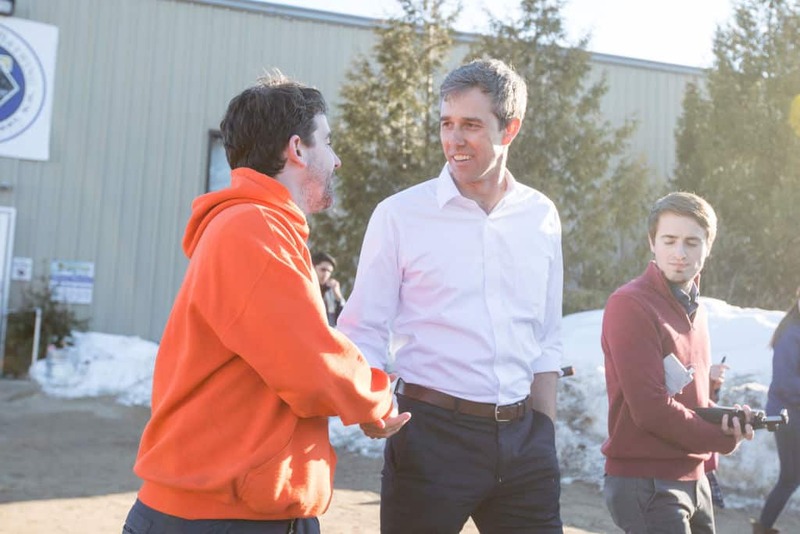 While O’Rourke was not able to defeat Cruz, in the Texas Senate race, his national profile grew to the point that he is now running for president. Interestingly enough, he may end up running against Jared Kusher’s boss and Father-in-Law, President Trump, if he gets the Democratic nomination. Despite his brother’s position, Josh Kushner has shown liberal ties both publicly and privately. Shortly after Trump’s inauguration, Josh was spotted at the The Women’s March on Washington. Josh Kushner has also made donations to a number of other prominent Democrats. Among them: Chuck Schumer, Seth Moulton and Cory Booker. Jared and Ivanka had also donated money to Booker prior to becoming Republicans.